Unless you have been living under a rock, you will be familiar with the number 1 show on the OWN Network, The Haves and Have Nots. 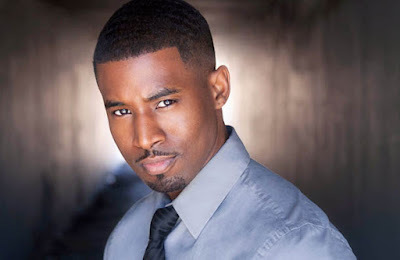 One of the highlights of the show over the seasons, has been the journey of main character Jeffrey Harrington played by Gavin Houston. Born into a wealthy black family, we see the rollercoaster ride of highs and lows as he processes his sexuality. Watch Gavin Houston discussing his character by clicking 'read more'.